Telecommunications is a specialist area. We have experienced professionals with extensive knowledge in what can be a complex topic. We understand the importance of these opportunities to our customers and offer a balanced and informed approach to ensure that the customers position is fully protected whilst also securing a valuable income stream for the future. Site acquirers will generally contribute towards our professional fees. We offer an ongoing management service that will ensure that you obtain the maximum return from your sites. 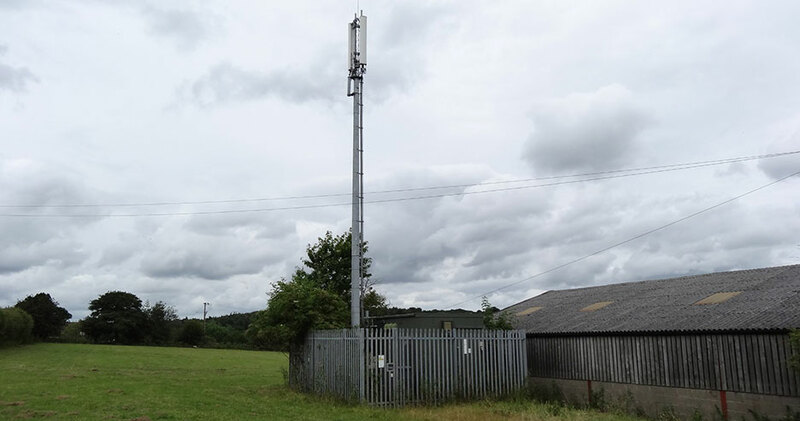 If you are approached by a telecoms company or believe you have a suitable site, we will be able to advise on the most suitable course of action. For further information, please contact John Haigh or Catherine Johnston at our Knaresborough Office on 01423 860322.